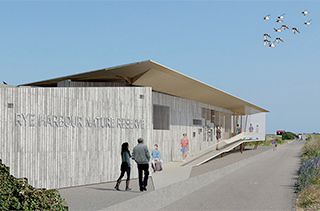 Sussex Wildlife Trust has been awarded a development grant of £47,200 by the Heritage Lottery Fund for its Discover Rye Harbour project. The Heritage Grant will cover 71% of the total eligible development work cost of £66,100.00, thanks to money raised by National Lottery players. 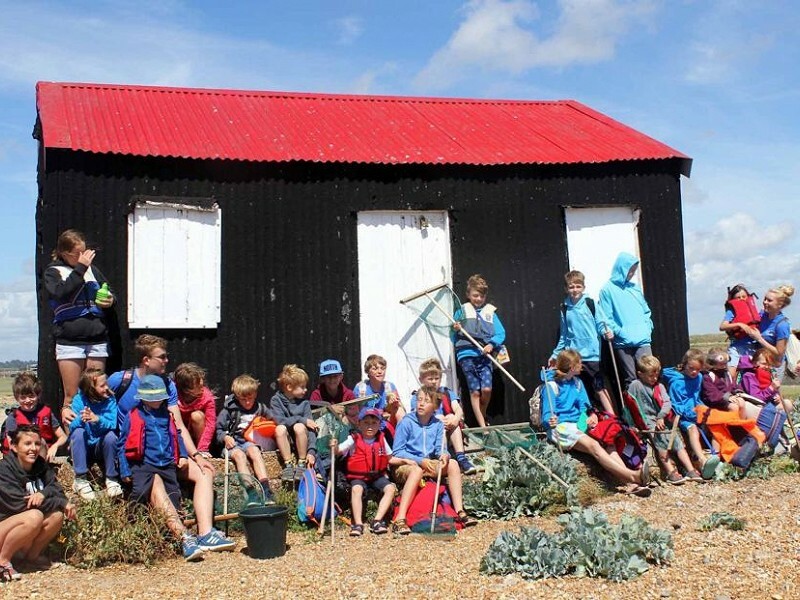 Discover Rye Harbour is a dynamic project which aims to transform the way people engage with the natural heritage of Sussex. 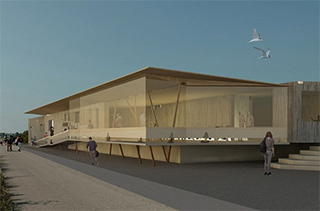 Based at a new Discovery Centre to be built at Rye Harbour Nature Reserve, the project will offer an exciting year-round programme of exhibitions, events and education opportunities for over 350,000 annual visitors. 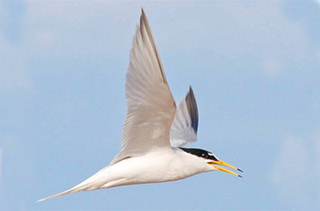 Developed with the Friends of Rye Harbour Nature Reserve, the project will transform people’s engagement in, and conservation of, the unique natural environment and wider heritage of the nature reserve. Backed by an extensive volunteer development programme, it will also improve existing habitats for the 4500 species of plants and animals who thrive there – of which more than 300 are nationally rare or endangered. Stuart McLeod, Head of HLF South East said: “We are delighted to support this project, which, thanks to money raised by National Lottery players, will mean that more people will be able to get involved with, protect, and learn about the exciting heritage right on their doorstep."